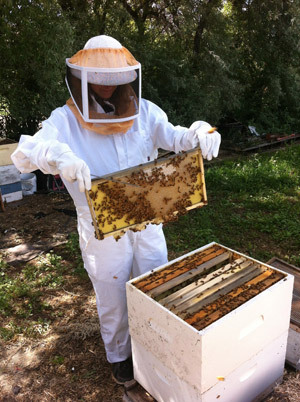 Father Earth Organic Farm is proud to offer homegrown honey, produced right here on our farm from the nectar of our fruit trees and berries. 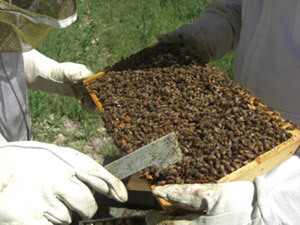 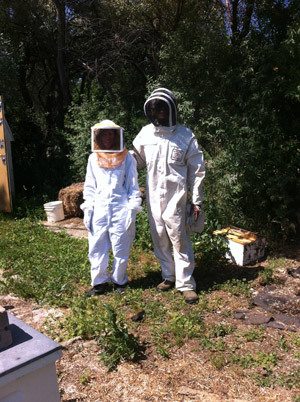 Honey is usually harvested in late September and early October. 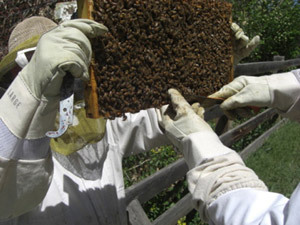 Honey is available seasonally.